We’ll fog up your e-reader with smokin’ hot reads. Get freebies, contests, custom reading lists & more. CLICK HERE to enter our giveaway for a $10 Amazon gift card! Click below to enter the blog hop grand prize giveaway (two $25 Amazon gift cards). 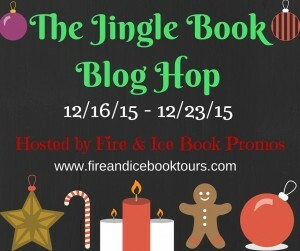 Then hop to the other blogs below – there’s a giveaway at every stop!